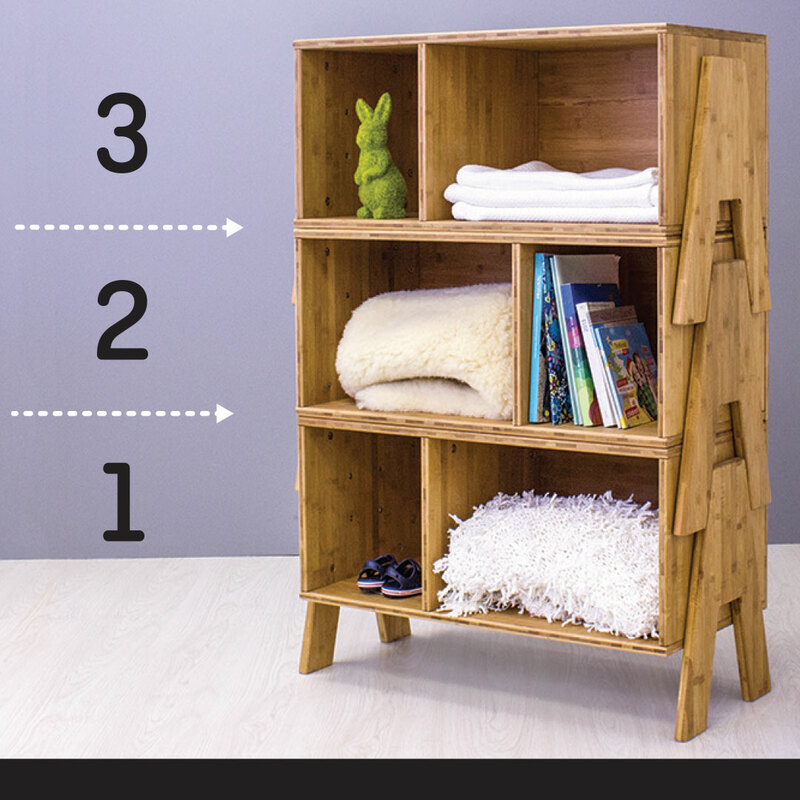 The Bambu Compactum morphs from changing table to cute storage shelf to display all of your little one’s favourite books! 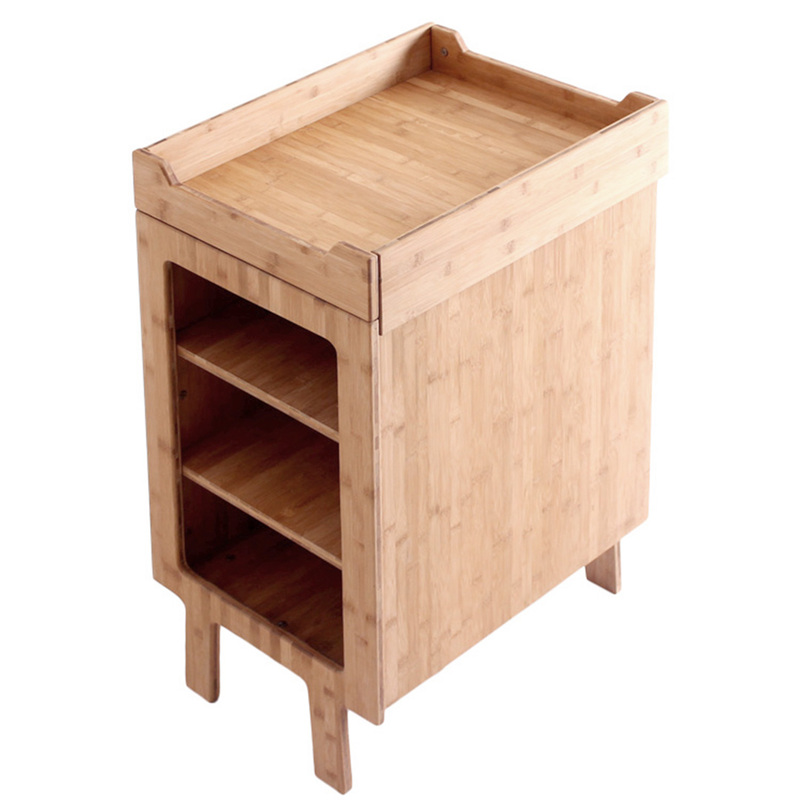 The Bambu Compactum morphs from changing table to a cute storage shelf. 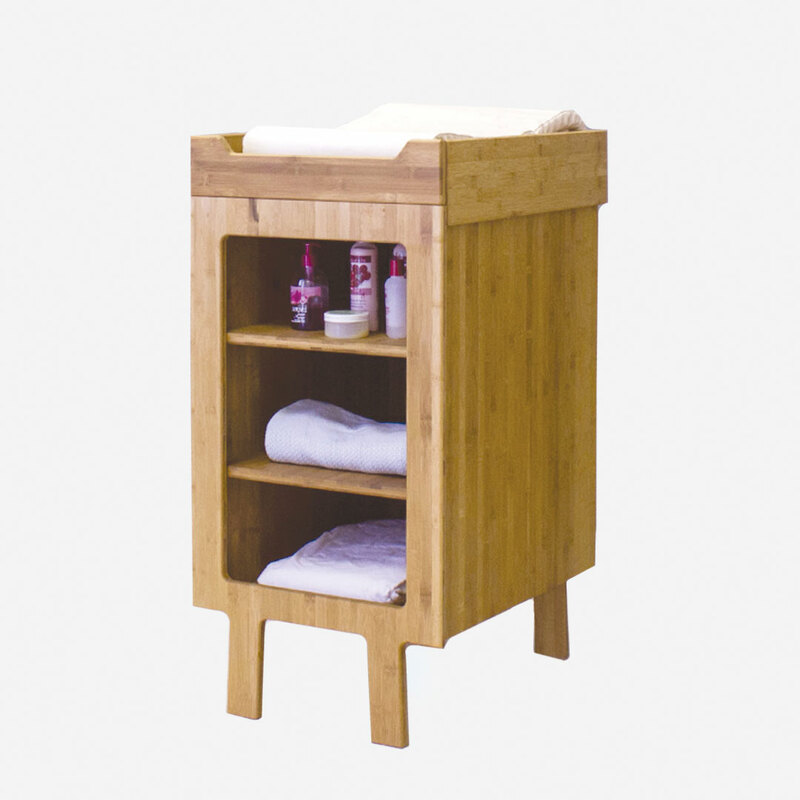 The Bambu Compactum starts off as a wonderfully compact changing table, perfectly storing all your changing necessities below. 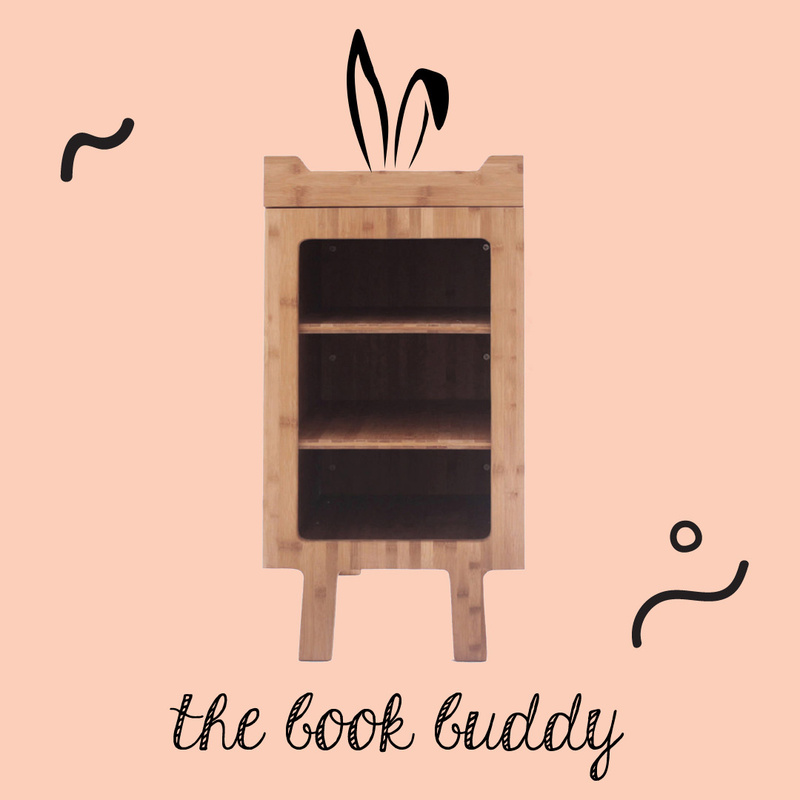 Once baby has outgrown the nappy stage simply lift off the removable changing tray and use the unit for storing books, puzzles or toys for years to come. 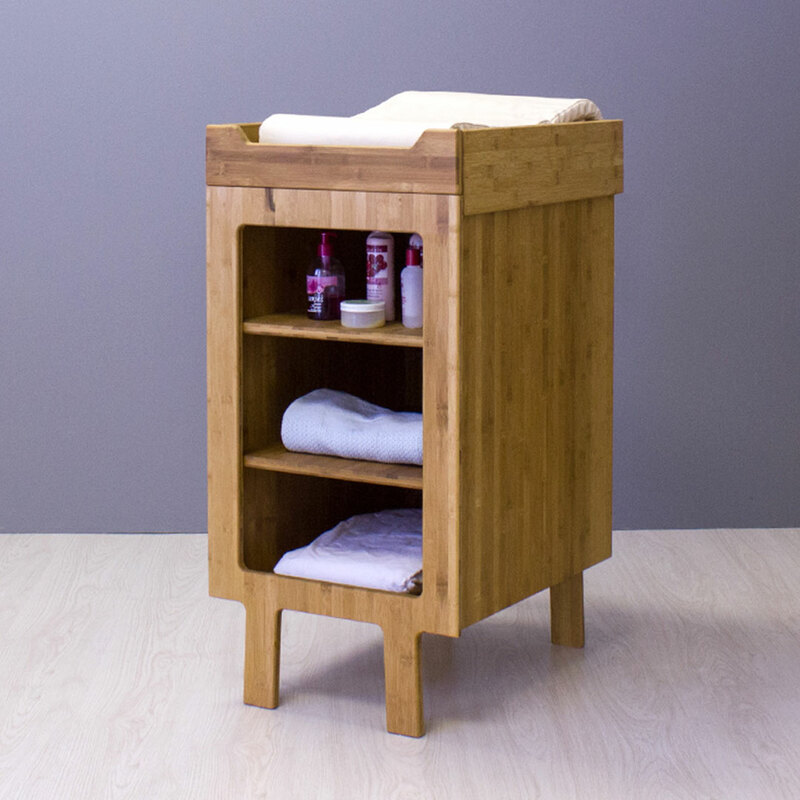 The change mat made especially to fit the compactum’s change table is available separately.